Check out these decks from some of Hearthstone’s top talent. 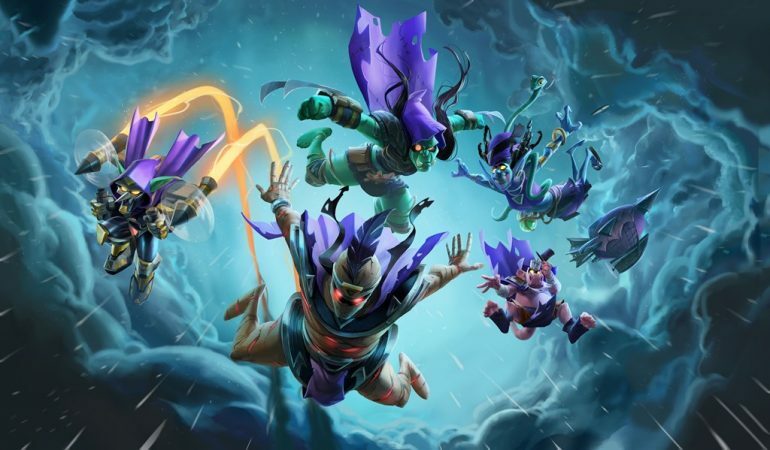 Hearthstone’s new Rise of Shadows expansion is live which means the Twitch community is busy dreaming up fresh deck ideas. Here are a few standout day one decks from some of your favorite Hearthstone streamers. Jeremy “Disguised Toast” Wang has a knack for taking wacky decks and using them to stomp top-tier meta competition. With this deck, Toast looks to take advantage of some new toys from Rise of Shadows by paring them with Immortal Prelate from Rastakhan’s Rumble. Immortal Prelate is a two-mana cost, one-attack, three-health minion with a Deathrattle that sends her back to your deck. When Immortal Prelate returns to your deck, it gets to keep any enchantments. Think of Kingsbane Rogue, but with a minion instead. Octavian “Kripp” Morosan is the real-life Gandalf of video games. No matter which game he picks up, Kripp masters it in seemingly no time. Thanks to his big-brain gaming prowess, Kripp regularly crafts unique and dominant decks. This deck he found success with on stream is a take on the new Mega-Windfury mechanic. Mega-Windfury comes from the new Whirlwind Tempest minion. The card is an eight-cost, six-attack, and six-health minion with an effect that gives all your minions with Windfury Mega-Windfury. This means instead of attacking twice like with regular Windfury, your minion will be able to attack four times. David “Dog” Caero is one of the most watched Hearthstone streamers on the planet and for good reason. Not only is dog a Pro, but he reached rank one legend with pre-nerf Undatakah Druid during the first leg of Rastakhan’s Rumble. Though he has been testing a variety of different decks throughout the day, this variation of Silence Priest brought him some success. Though it didn’t see a ton of play during the start of Rastakhan’s Rumble, Silence Priest is receiving a ton of support with Rise of Shadows. Cards like the new Unsleeping Soul will make it much easier to draw what you need in order to silence your minions, while also providing an extra boost in value. Unsleeping Soul is a four-mana cost spell that silences a friendly minion and then summons a copy of it. Keep an eye on Dog if you want to see more unique meta slamming decks. The expansion is still super young, so don’t get discouraged if you haven’t seen a deck that suits your fancy just yet. 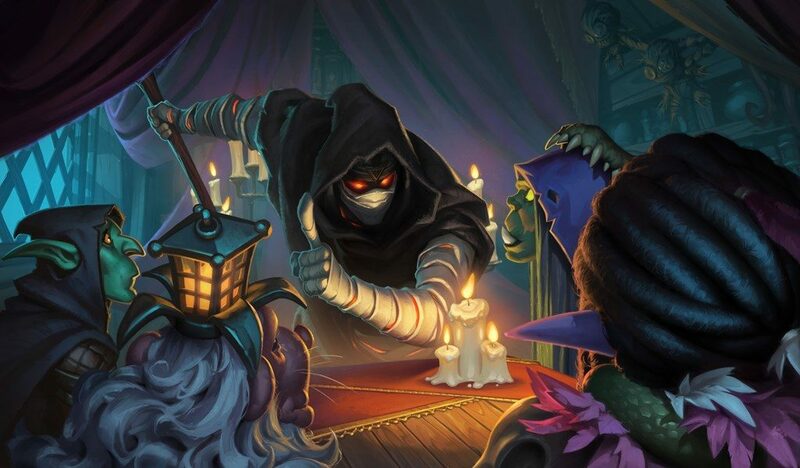 Remember to craft with caution, and check back here for more Rise of Shadows decks and news.